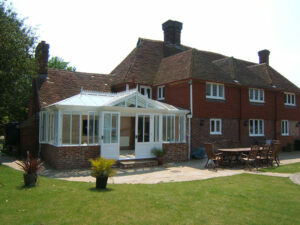 We design and construct our bespoke pine conservatories from premium quality pine wood. Pine is a classic softwood that has been used in British homes for years. In fact many Victorian homes still boast their original pine windows. Whether you are looking for a Lean too, Victorian, Georgian or Edwardian conservatory we can design and build the Pine conservatory for you. Please take a look at our gallery for inspiration. As well as creating beautiful custom built conservatories we also take care to fit our pine conservatories with the latest window and door technology to ensure that you can enjoy the comfort of your conservatory with confidence of the longer term durability. 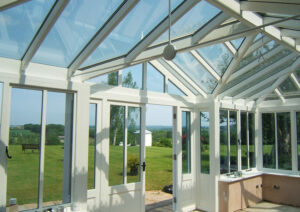 We supply and install pine conservatories in Bedfordshire, Berkshire, Birmingham, Buckinghamshire, Cambridgeshire, Cornwall, Devon, Derbyshire, Dorset, Essex, Gloucestershire, Hampshire, Hertfordshire, Herefordshire, Kent, Leicestershire, Lincolnshire, London, Middlesex, Norfolk, Northamptonshire, Nottinghamshire, Oxfordshire, Shropshire, Staffordshire, Suffolk, Surrey, Sussex, Somerset, Warwickshire, Wiltshire, Worcestershire.